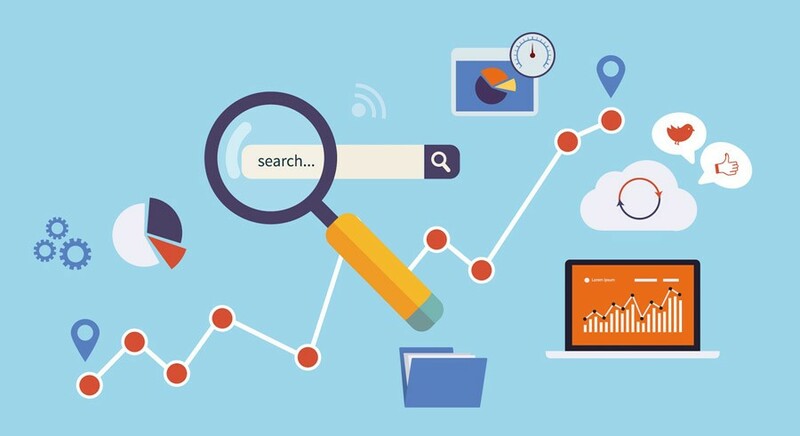 Millions of websites are trying to get more visitors everyday using various SEO techniques, however, search engines are quickly evolving and learning how to identify spam sites or sites full of low quality content. Google, for example, continuously updates its search algorithms to get more relevant, high quality content for its users. Because of this, a lot of SEO techniques that once worked like keyword stuffing will most likely give your site a lower ranking today. How do you make sure that the SEO techniques you’re using actually help your site instead of hurting it? – By learning how to check domain authority. Domain authority is a new kind of metric that allows webmasters to see quite accurately how their site would rank in Google’s searches based on how authoritative or credible their content is compared to other websites in the same niche. Sure, you can just do random Google searches for keywords that would most likely pertain to the content found in your site, but that would only tell you what your site’s rank is and not the why. Knowing how to check domain authority will allow you to see what SEO techniques give your site a boost in rankings and which ones don’t. I hope this introduction helped you to have better understanding of domain authority and makes you ready for next step which is how to check domain authority. 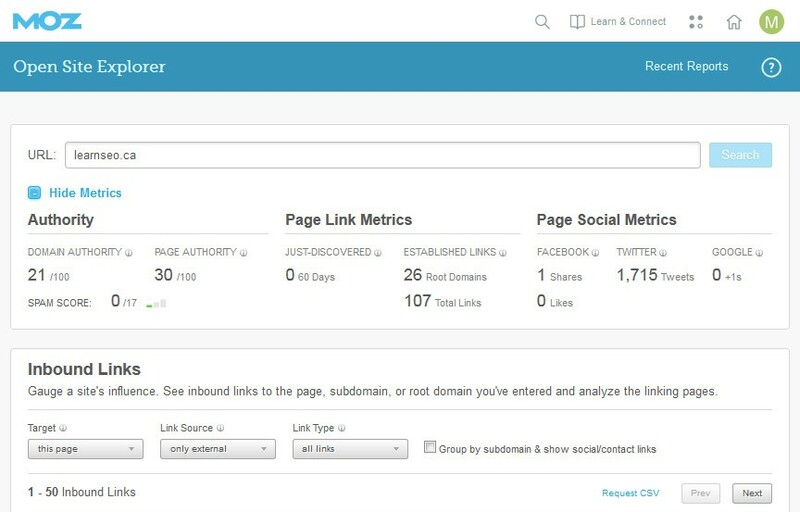 The concept of domain authority came from a social metrics monitoring company called Moz; hence, their free online social metrics-monitoring tool should already contain domain authority metrics. You can also opt to download MozBar, which is a toolbar created by Moz that lets you see the important SEO metrics in every website you visit, the level of difficulty in getting a high rank for certain keywords, the popularity of a site on Facebook, Twitter, and Google+, and much more. Google also has created a package called Google Webmaster Tools, which works differently from Moz because it’s meant to help webmasters fix issues with their site that may prevent Google from finding it easily. Nevertheless, the tools provided can also help you identify malware, fix sitemaps, fix broken links, etc. By keeping your site clutter-free, it will be more authoritative. The number of authoritative websites linking to your site – you’re more likely to buy a product if your friends are talking about it, so Google assumes that if a lot of websites are linking to your website, it means that your site contains something useful and likeable this is one of the most valuable ways for how to check domain authority. How old your domain is – even in cyberspace, old is gold; having a domain that has existed for quite a few years already gives your site a higher chance of getting found by Google. How valuable your content is – while this aspect is probably the hardest one to measure, it is the one most capable of bringing you to the first page of Google Search. Create something people want and need, and they’ll learn to trust you and therefore visit your site more frequently. Good SEO techniques and quality content shouldn’t be mutually exclusive; most of the popular sites have a balance of both. By knowing how to check domain authority, you can easily find out what aspects of your site you need to change. Should you add more high quality content? Should you add more backlinks to your site? Should you revamp your sitemap? Domain authority will be that friend that tells you the truth no matter how harsh it could be, in order to help your site reach its intended audience.